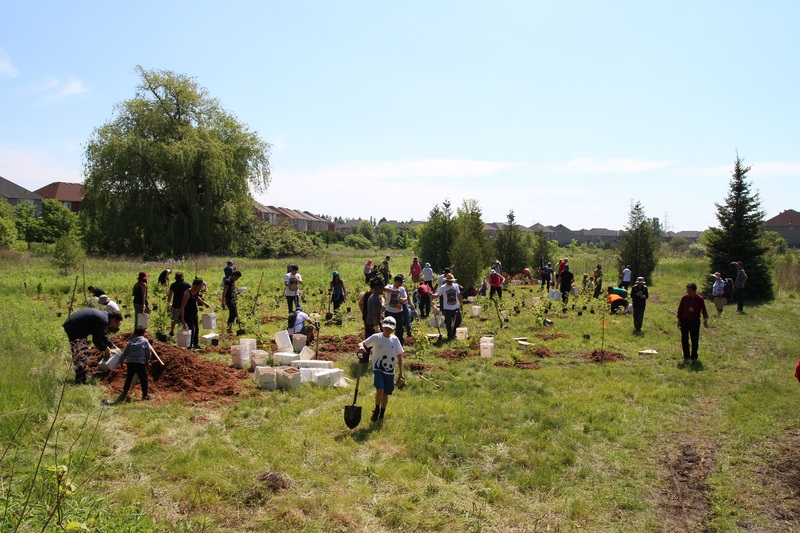 Celebrate Earth Day and join us by planting trees in your community. Do your part and plant a tree that is crucial for our environment. No experience required. Participants should dress for the weather and wear closed-toed shoes. Shovels and gloves are provided but are limited. Please bring your own if possible.